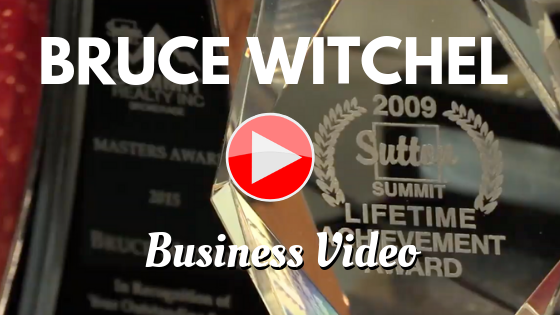 Click the "Play" button to view Bruce Witchel's Business Video. Long ago, Bruce Witchel established a philosophy that can be directly attributed to his success as a family man, real estate professional and friend. He puts people first. Bruce believes that everything else is secondary. This level of service and care is what his clients have come to expect from him since obtaining his license in 1988. Whether buying or selling your home, Bruce works tirelessly to ensure that your needs are listened to and well cared for. 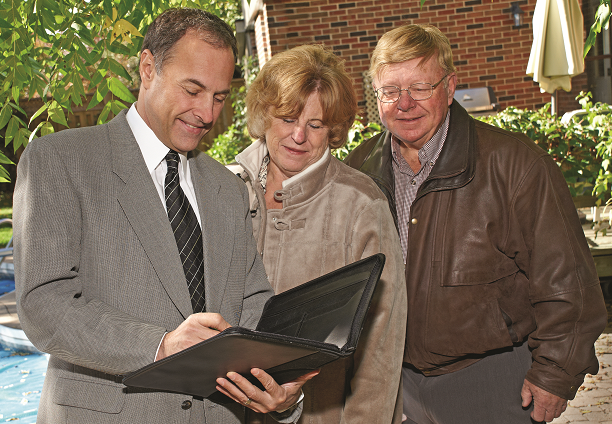 For buyers, he does extensive research to find the perfect dream home for your family at the best possible price. For sellers, he markets your property with all of the latest cutting-edge strategies so that it is well represented to buyers in the community. Regardless of your goal, Bruce is there for you. When you're ready to make a move it's important to work with a professional who makes you his priority. He is always accessible, which is why he says "Call my name...and I'll be there! Bruce Witchel Puts You First! Bruce Witchel has Proven that Nice Guys Can Finish First! It’s not every day that a person can say they’ve spent evenings with Mick Jagger and members of the Rolling Stones or exclusively distributed Chicago’s Greatest Hits CD. Unless, of course, you are Bruce Witchel. While working as Vice President of Sales and Marketing for both Trend Music Group and Delta Music, socializing and signing big-named artists was just part of his job. But what made him so successful was not how many deals he made or how many CDs were sold, it was his people-come first approach to doing business. It didn’t matter whether you were a well-known celebrity or an industry assistant, Bruce believed in giving all of his clients an inspired level of passionate and dedicated service. And although his accolades are almost too many to mention, what stands out most is how the people closest to him describe him. He’s passionate, inspirational, persistent, professional and, most importantly, Bruce is just a genuinely “nice guy.” He is a true example that nice guys really can finish first. Whether it’s spending time taking long walks or getting together with long-standing high school buddies to play poker and have a few laughs, he enjoys life and sharing its rich experiences with others. "Bruce listened to us. He produced even better results than we expected and he was very easy to work with. We always felt that Bruce was putting our needs first!” Says long-time client Audrey Zita. But Bruce is more than a “nice” guy. He is also a hardworking and dedicated professional. Born and raised in Toronto, Bruce discovered much about life selling soft drinks at the CNE at the age of 12, playing competitive sports at a high level, and fostering a passion for music at a young age. He learned early on the value of persistence, teamwork, determination and the importance of pursuing your passion, being at the forefront of these lessons. 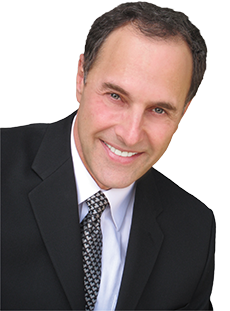 He has nurtured the values developed during those formative years into what are now the cornerstones of his philosophy—a philosophy that can undoubtedly be attributed to Bruce’s success in his “dream job” as an award-winning real estate agent. the transaction, you are in the hands of a consummate + caring professional. Bruce has earned himself the reputation as a leader and “platinum” professional in the industry. Not just because he has been a platinum award winner with Sutton Group-Summit Realty since 2005 or because he earned No. 1 in sales in 2014 and 2007, or even the Lifetime Achievement Award in 2009*, but more importantly because of who he is as a person. “Despite all these accolades, the greatest reward for me is the joy and satisfaction of sharing my clients’ celebration of the sale or purchase of their home,” says Bruce. “They become friends, and friends come first.” And that sums Bruce up nicely. If you are ready to buy or sell, when you call Bruce Witchel, he will be there! With a proven track record of persistence and perseverance, he will ensure your transaction is a success every time. He will work hard with you to achieve your goals. Call Bruce today for your real estate needs. He Puts You First! The information contained herein is accurate at the time of printing and is copyright Bruce Witchel 2019.